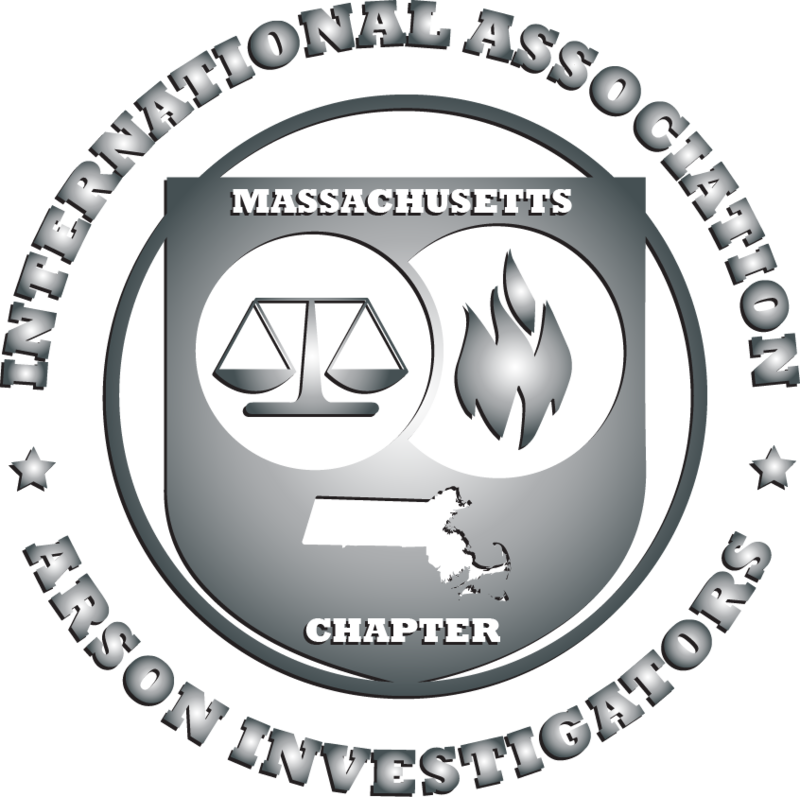 The MAIAAI is pleased to be providing frequent updates about arson-related cases and news from around the Greater New England area. Be sure to check back periodically to view relevant articles and publications! 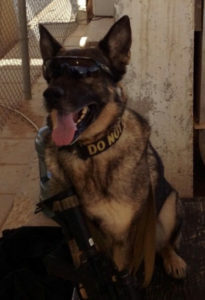 LOWELL — The move was drastic for the former military dog Figo. The German shepherd — with his military “brand number” K345 tattooed to his ear — went from bomb sniffing in Afghanistan to his days of retirement that included games of keep away with a rubber toy in a Lowell home’s backyard. WHITMAN — Two town residents set three vehicles on fire Tuesday morning, left the scene, then returned and spoke to investigators before being arrested, officials said. Shaun Minnock, 23, and Zachary Ralph, 22, were each arraigned in Brockton District Court on Friday on three counts of burning a motor vehicle and single counts of wanton destruction of property over $1,200 and trespassing. EAST BRIDGEWATER – Town and state authorities are asking for the public’s help after someone attempted to burn down a home that was under construction. Fire Marshal Peter J. Ostroskey, Fire Chief Timothy M. Harhen and Police Chief Scott Allen asked for the public’s help on Monday evening after evidence of attempted arson was found in the attic of the home at 77 Captain’s Way. DENNIS (CBS) – First responders got a look at what they will face when they’re taking action at an improvised drug lab. Members of law enforcement and firefighters from all corners of the country converged Thursday on a clandestine drug lab assembled in a landfill. The makeshift lab was in a back corner of Dennis’ Public Works Facility. NEW BEDFORD — New Bedford Police arrested a man early Saturday in connection to breaking into a motor vehicle and setting the interior console on fire, according to a police department spokesman. 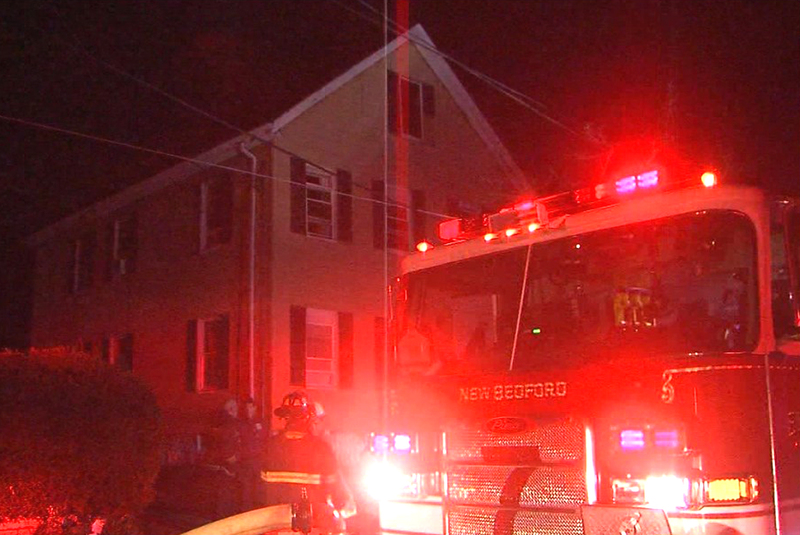 CBS Boston- Understanding the why and how can be critically important for victims of fire. Those answers can have financial and emotional consequences. Chief Investigative reporter Cheryl Fiandaca has an exclusive look at how investigators carefully pick apart the clues and one dad who says getting those answers will help him cope with the loss of his sons. Lowell Sun- The state’s highest court on Thursday upheld a Middlesex Superior Court judge’s 2014 decision to overturn one arson and eight murder convictions for former Lowell resident Victor Rosario. NECN- A Massachusetts man has been sentenced to 15 years in federal prison for setting fire to his restaurant to collect nearly $1 million in insurance.